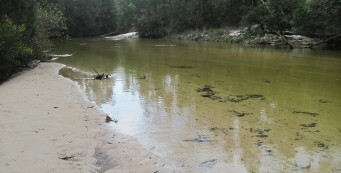 Hiking in Blackwater River State Forest | paddling, camping, biking | Florida Hikes! 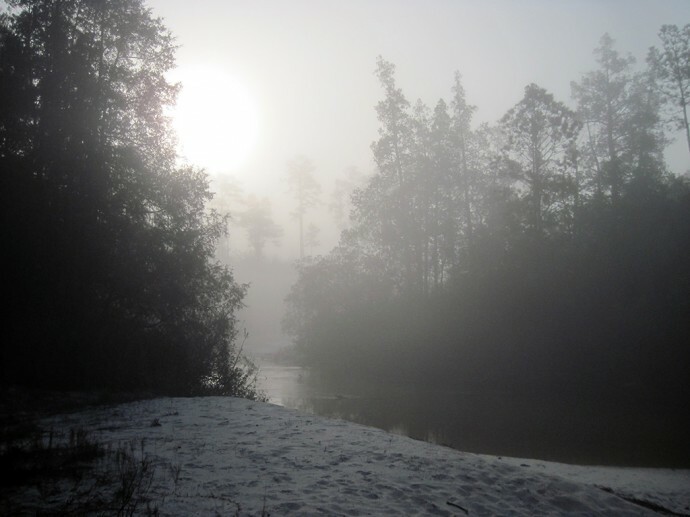 At Blackwater River State Forest, immerse yourself in the largest state forest in Florida: 190,000 acres surrounding the Blackwater River and its tributaries. 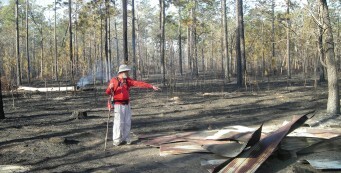 Topped with longleaf pine and wiregrass, the undulating landscape seems to stretch on forever. 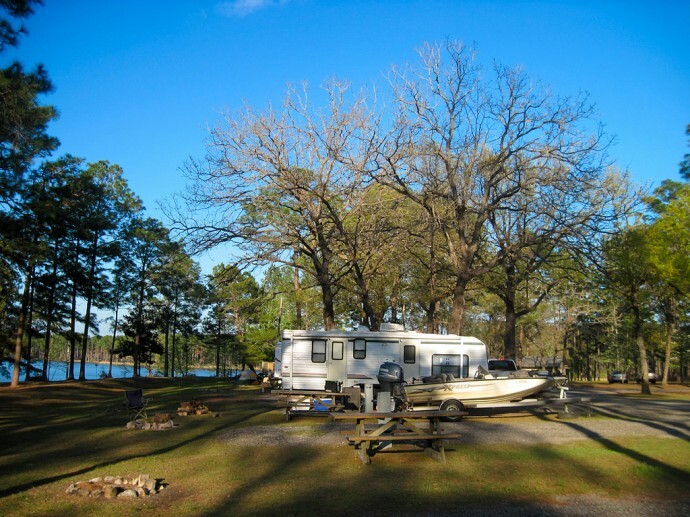 With six campgrounds, seven recreation areas, and more than a dozen trails to choose from, you won’t run out of things to do! 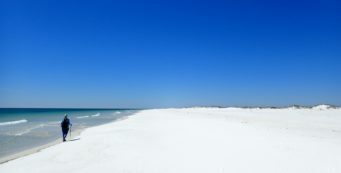 With so much space to explore, it’s tough to decide where to start. 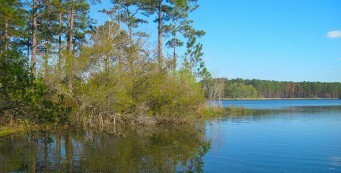 Campers and hikers will want to head for the recreation areas: Bear Lake, Krul, Sweetwater, Karick Lake (North and South), and Hurricane Lake (North and South). 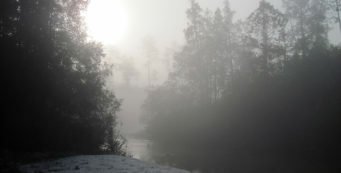 Campsites are first-come, first-served. 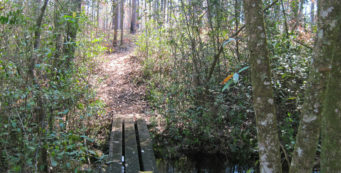 Backpackers have more than 30 miles of the Florida Trail to hike, equestrians have their own dedicated trail system – the Coldwater Horse Trails – and paddlers can arrange shuttle services with several Milton-area outfitters for trips down Coldwater Creek, Juniper Creek, and the Blackwater River. 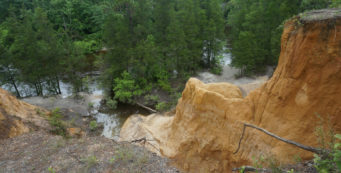 Blackwater River State Forest is a haven for botanical beauty, thanks to its healthy longleaf pine and wiregrass ecosystem. 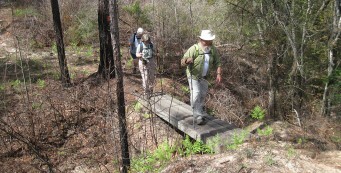 Looking for pitcher plants? 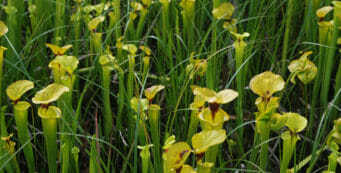 Stop in at the visitor center in Milton and ask for a map of the pitcher plant bogs. 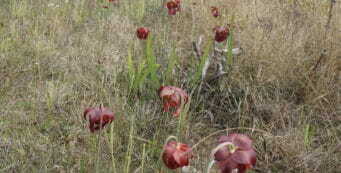 A patchwork of hundreds of small bogs on seepage slopes and along the edges of creeks makes it possible to find pitcher plants throughout the forest. These carnivorous beauties bloom in April. 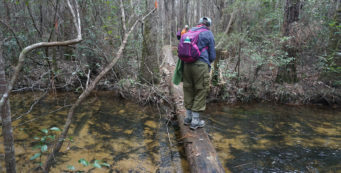 For a full immersion into the forest’s botanical wonders, hike the Juniper Creek Trail, a 7.5-mile segment of the Florida Trail paralleling this sand-bottomed creek from Red Rocks to Deaton Bridge / Blackwater River State Park. 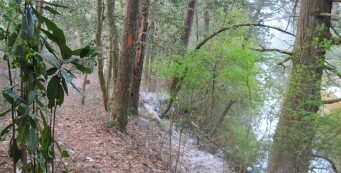 In early spring, you’ll be surrounded by mountain laurel blooms in white and pink. 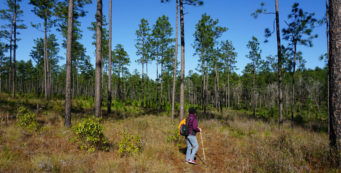 Atlantic white cedars, distinctive with their whorled bark, rise to incredible heights, and there are longleaf pines too broad to wrap your arms around. 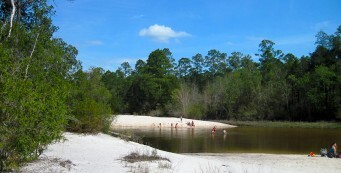 Discover the wilds of Blackwater River State Forest along 45 miles of the Florida Trail. Following Juniper Creek (Apr 2013)- On the third day of the 2013 Panhandle Trace Hike, we followed the Juniper Creek section of the Florida Trail away from the wildfires that burned to the north, experiencing beauty and absurdity along the way.